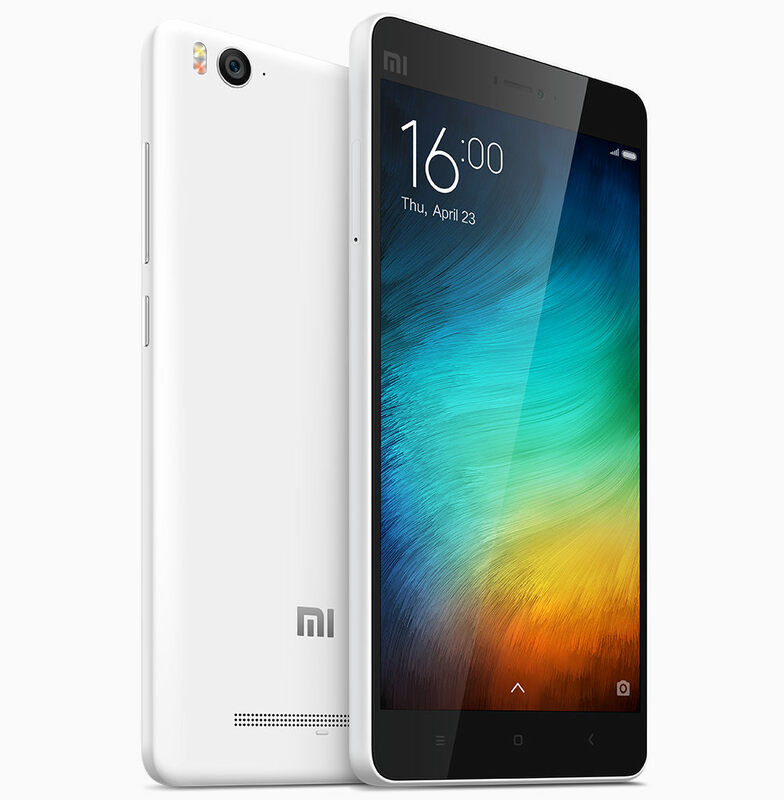 Xiaomi has launched Mi 4i, the company’s latest smartphone in the Mi series. It has a 5-inch 1080p fully laminated display from JDI or Sharp with 178-degree viewing angle, is powered by an 2nd generation Octa-Core Snadpragon 615 processor and runs on MIUI v6 on top of Android 5.0 (Lollipop) with visual interactive voice response (IVR) feature built for India. It has a 13-megapixel rear camera from Samsung or Sony with 5-element lens, f/2.0 aperture and two-tone LED flash and a 5-megapixel front-facing camera with 80-degree wide-angle lens. The new MIUI 6 based on Android 5.0 now supports Hindi, Bengali, Tamil, Telugu, Kannada and Malayalam languages. It has 4G LTE support on both the SIMs with support for India bands. 13MP rear camera, 5-element lens, f/2.0 aperture and two-tone LED flash. 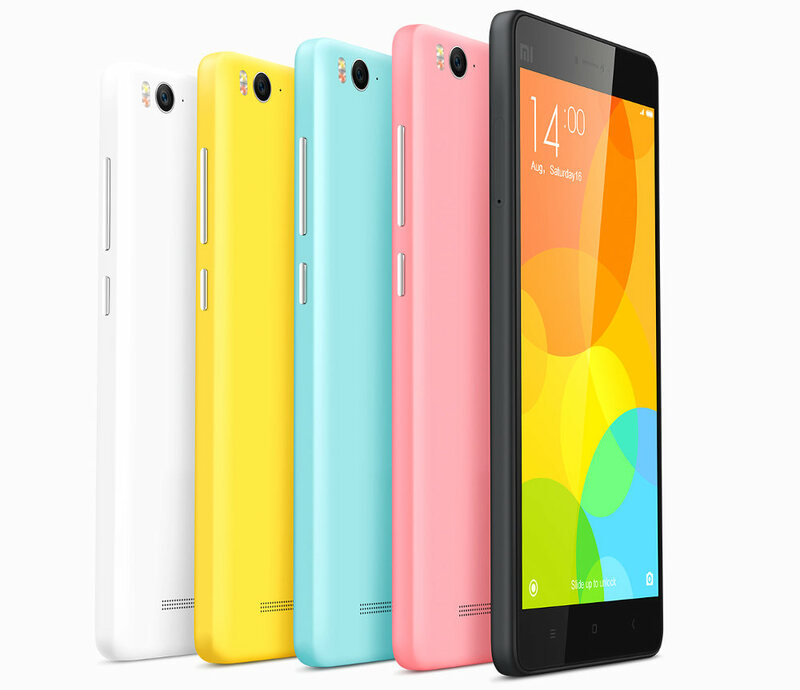 The Xiaomi Mi 4i comes in white, blue, yellow and pink colors with matte finish and is priced at Rs. 12,999. It will go on sale through online retailers Snapdeal, Amazon and Flipkart starting April 30th. Registrations for the sale will begin 8PM today. It will also be available through Airtel Stores and The Mobile Store. It will launch in Hong Kong, Taiwan, Singapore, Malaysia and Indonesia in May.